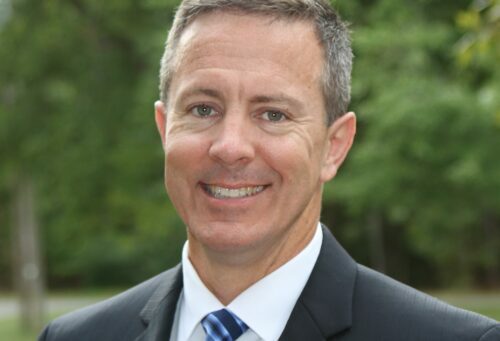 We are pleased to announce the addition of Marine Corps veteran, Mr. Cody Allee, to the company as Chief Technology Officer (CTO). 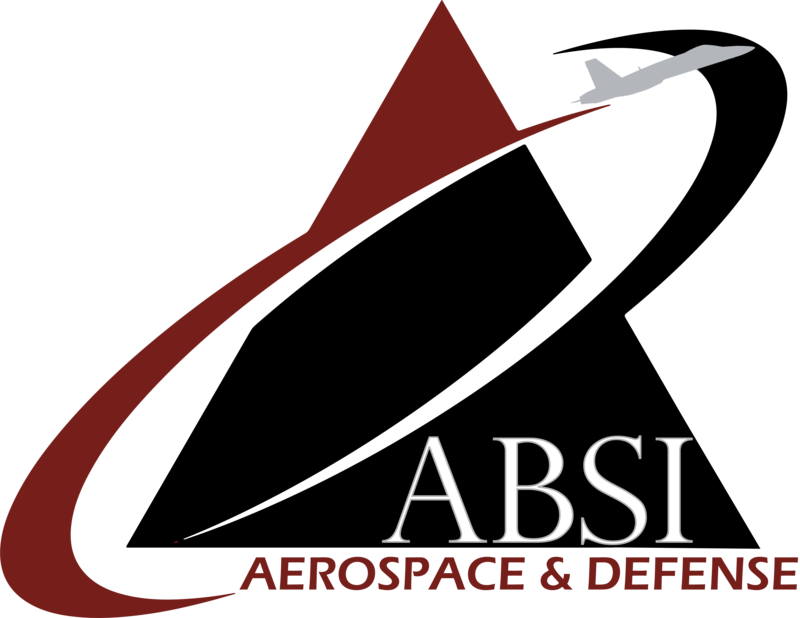 In this leadership role, Cody will expand ABSI’s unmanned systems capabilities while working with partner organizations to identify new opportunities to leverage the use of autonomy in both complex DoD and commercial applications. Cody is a former F/A-18 Hornet pilot and United States Naval Academy Graduate. 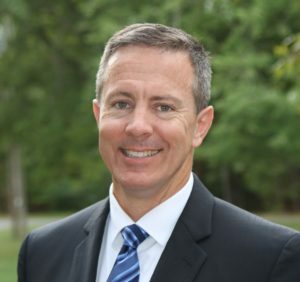 His operational career included deployments to Japan and multiple combat tours in Iraq, as well as work in PMA263 and PMA265 (the Small Tactical Unmanned Aircraft Systems program office and the F/A-18 program office) at Patuxent River. He graduated from the Naval Test Pilot School (TPS) in December 2000 and was subsequently assigned to the Strike Aircraft Test Squadron (VX-23) and to the X-31 VECTOR international research program. Mr. Allee has also served as a Fixed-Wing Flight Instructor at TPS, both in uniform and as a civilian after retiring from the USMC. An additional focus of his post-retirement career has been at Aurora Flight Sciences, working on multiple UAS projects including the Centaur, Orion, AACUS, ALIAS, and the VTOL X-Plane.